Airbus Helicopters is preparing serial production of A350 door components through a 3D-printing process. The manufacturer says its facility in Donauwörth, Germany, is in the process of qualifying the production of titanium door latch shafts for the long-haul aircraft through additive layer manufacturing, with serial production scheduled to start in early 2019. Having redesigned the existing titanium latch shaft, the move represents the first large-scale production of metallic 3D-printed components, Airbus says. The first A350s with the new components are scheduled to fly in 2020. 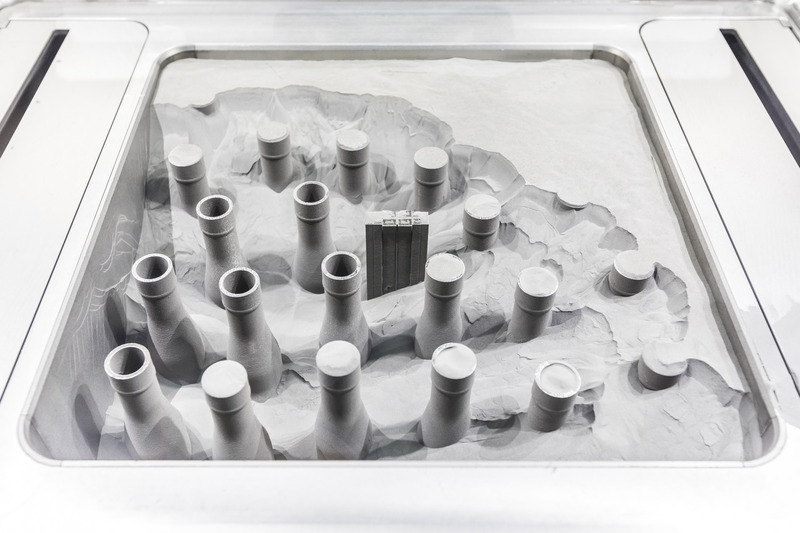 Airbus says the shaft produced through 3D printing – which uses lasers to melt titanium powder and build up the desired component layer by layer – is 45% more lightweight and delivers a 25% production cost reduction versus a conventionally manufactured component. As an A350 has 16 latch shafts, employment of the new process translates to an approximately 4kg (8.8lb) weight reduction per aircraft. Airbus Helicopters is making preparations to produce more A350 door components through 3D printing, and intends to employ the method for parts on its rotorcraft too.